娛樂界與體育界盛傳，只要某位球員找人卡黛珊家女孩做為女友，其所在的隊伍就能奪冠！Ex: Los Angeles Lakers “Lamar Joseph Odom” & NFL “Reggie Bush”!!!!! 15 seasons later and we're still Keeping Up With the Kardashians! A lot has happened within the KarJenner familysince the last season. For Kim, it's all business, business, business. However, the family still has their fair share ofdrama and conflict brewing between the sisters including the addition of three new KarJenner babies. 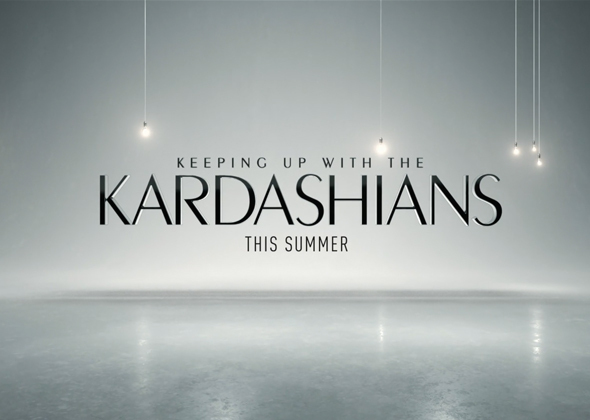 See what's tocome this August on season 15 of Keeping Up With the Kardashians!